The Australian and UK-listed resources company in June this year poured cold water on its possible mining activities in Tanzania, after a study revealed lack of enough mineral sand deposits in the country. NAIROBI, KENYA, OCTOBER 19 — Australian Mining Giant-Base Resources has commenced a study of the newly acquired mineral sand project in Madagascar after ditching its investment plans in Tanzania. 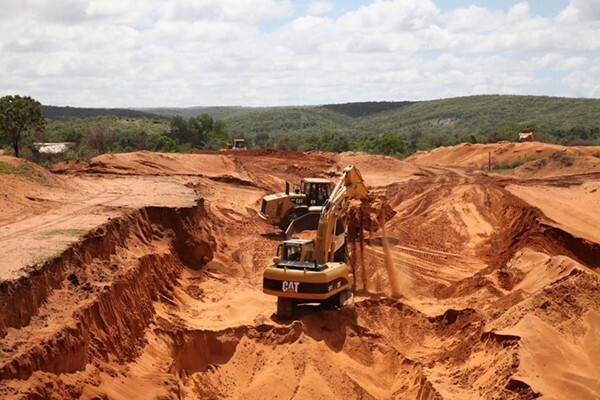 Base Resources , which is currently mining mineral sands in Kenya under its subsidiary “Base Titanium” says development of the Toliara Sands project is on track, and plans are in place to complete a full study phase ahead of a decision to proceed to construction next year. The company plans to commence construction in quarter four of 2019 with production expected to commence in two years time, thus in the fourth quarter of 2021. The company which released its September quarter performance data this week said during the quarter (July-September),pre-feasibility study progressed with a range of mining, processing and infrastructure options evaluated and the preferred development options selected. “The full pre-feasibility study is on target for completion in Q1 2019,” the company reported on Thursday. “The Definitive Feasibility Study completion is expected in H2 2019. 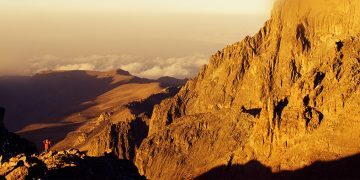 A number of long lead activities that feed into the Pre-Feasibility Study and the Definitive Feasibility Study were progressed during the quarter, including metallurgical testwork, infill drilling, development of environmental and social management plans and consultations on resettlement,” said Joe Schwarz , General Manager- external affairs and development at the company’s Kenyan subsidiary. Base acquired an 85 per cent stake in Toliara Sands Project on January 23 after paying a whooping US$75 million up-front. According to Schwarz , the firm will acquire the remaining 15 per cent interest, with a further US$17 million payable on achievement of key milestones as the project advances to mine development. The deal transferred the initial 85 per cent interest in the wholly owned Mauritian subsidiary of World Titane Holdings Ltd. The Toliara Sands Project is considered by Base Resources to be one of the best mineral sands development projects in the world. It is underpinned by the Ranobe deposit which has a JORC 2012 mineral resource of 857Mt at 6.2 per cent heavy mineral, including 612Mt at 6.7 per cent heavy mineral in the Measured and Indicated Categories. JORC is the Australasian Code for Reporting of Exploration Results, Mineral Resources and Ore Reserves. The Ranobe Mine is projected to produce 600,000 tonnes per annum of ilmenite and 65,000 tonnes per annum of zircon rich concentrate over an initial 20-year mine life. This first phase of development utilises around 27 per cent of the 884 million tonne of mineral resource defined at Ranobe. The project is a world class mineral sands deposit of ilmenite, and co-product zircon and rutile mineralization. It is located some 40 kilometres north of the town of Tulear in south west Madagascar. It was awarded its first exploration permit in 2001, and granted two mining licences in 2012 and an environmental permit in 2015. 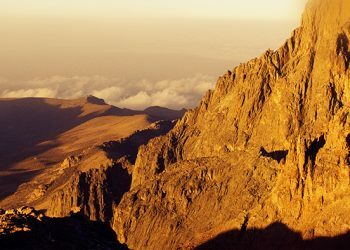 Base holds five prospecting licenses in Northern Tanzania with a combined area of 475 square kilometers. This falls in the Tanga province, north-eastern Tanzania, bordering Kenya to the North. It had invested US$400,000 in an exploration exercise conducted between January and March this year. The samples from Tanzania were taken to its Kwale mining base in Kenya for analysis where the results informed the company’s decision to ditch the Tanzania project and shift focus to Madagascar. “The red sand dunal deposits are very shallow (1-6 metres) and overlie a limestone base (Tanga terrace).The dunal deposits are weakly mineralised and are high in slime content (average of about 50 per cent. Below the limestone base (approximately 50 metres) lies a mineralised paleo-strand deposit,” Base said in its June quarter report. Further, microscopic analysis of the deep mineralised zone indicates that most of the heavy mineral is dominated by garnets and staurolite with low valuable high mineral content, the firm said. “Based on these results, it is unlikely the company will pursue further exploration on these licences,” Base Titanium External Affairs Manager Simon Wall told journalists in Nairobi. The firm had hoped to expand into Tanzania after cementing its operations in Kenya where it is currently producing and exporting key titanium products of Rutile, Ilmenite and Zircon.